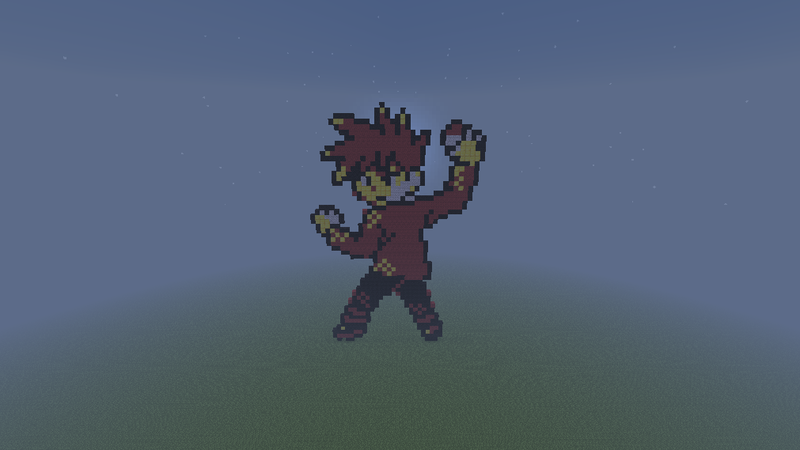 Gary Oak! Pokemon Yellow!. Your ultimate rival!. HD Wallpaper and background images in the Minecraft（マインクラフト） Pixel Art! 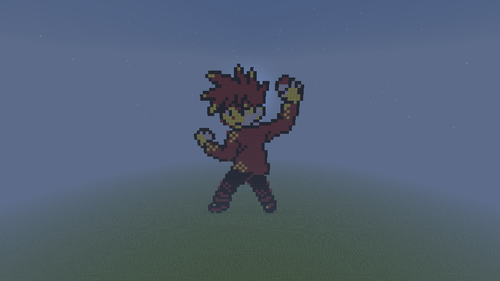 club tagged: minecraft pixel art pokemon elite four gary oak.